Sebring, FL, December 30, 1950 at 3:00 pm. 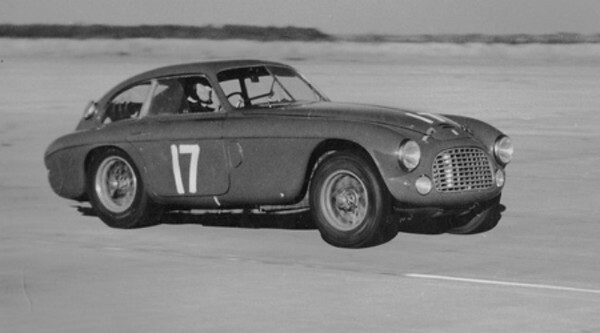 Another Ferrari, a French Blue 195 S owned by Briggs Cunningham was driven by Luigi Chinetti and Alfred Momo. It placed 7th. Photo courtesy Frank Campanale collection.